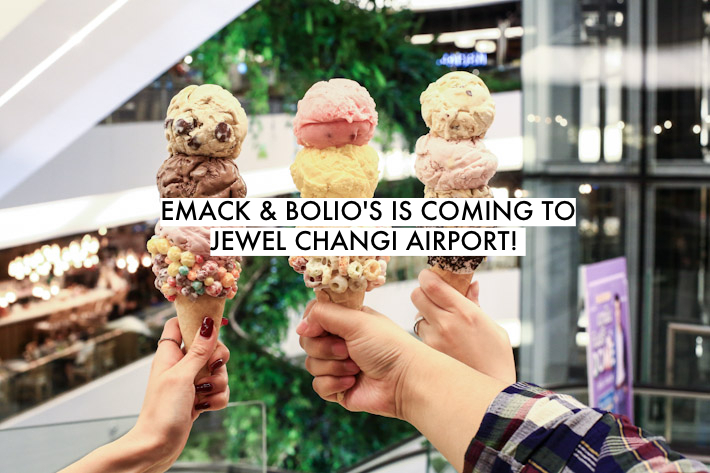 The chain currently has outlets all over the world in countries such as Malaysia, Hong Kong, China and the USA and we are excited that they have finally decided to open at outlet here in Singapore! Get your tastebuds ready for a smorgasbord of ice cream flavours that will with no doubt leave you spoilt for choice. We’re talking about interesting flavours with whacky names such as Moose Tracks No Sugar Added, Beantown Buzz and Myers Rum Raisin. Aside from ice cream, they also have a number of other sweet treats for you to indulge in such as homemade chocolate bars, smoothies, milkshakes and oreo cups. The Unit number is B2-234 it’s beside Burger King across from Irvin’s.